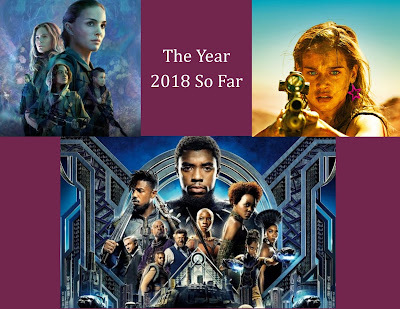 In this episode, Jeff catches up on a few 2017 movies. Then Jeff and Shanna review Pixar's latest sequel, The Incredibles 2, before counting down their favorite movies of 1997. In this episode, Jeff and Shanna discuss the first couple seasons of The X-Files 25 years later and look at the year so far, including their picks for the worst and best of the year. Then they count down their favorite films of 1998.